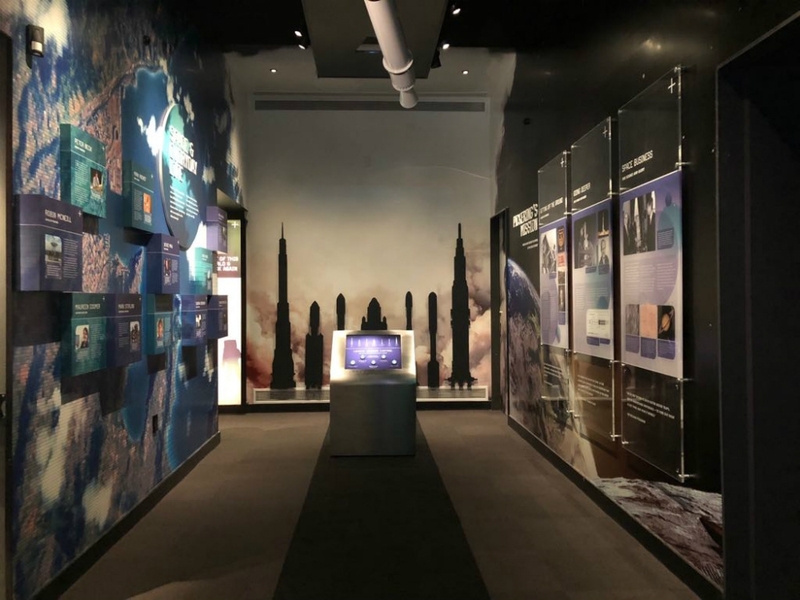 Located in Wellington's beautiful Botanic Gardens, Space Place shares the stories of the southern skies through multimedia exhibits, interactive galleries, the historic Thomas Cooke telescope and a digital, full-dome planetarium. Space Place provides a unique setting for a corporate event, and can be hired in part or in full depending on group size. 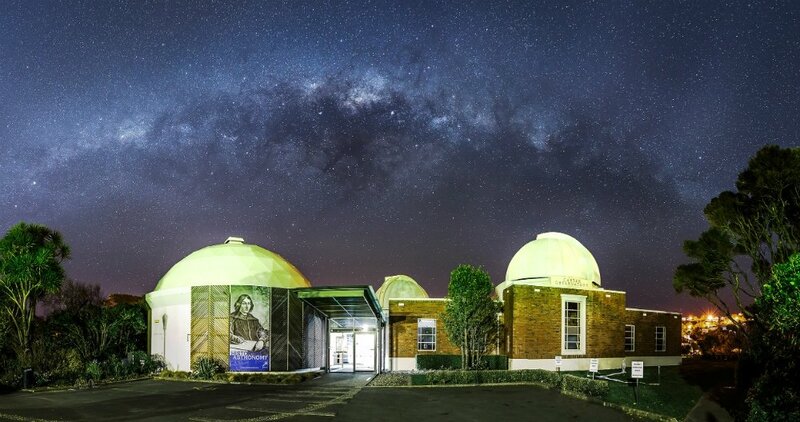 The venue can hold up to 60 seated guests, or 180 for a standing function and speakers and star gazing sessions can be organised. Space Place has a number of small rooms suitable for meetings or conferences that are fully equipped with technology for presentations and speeches. 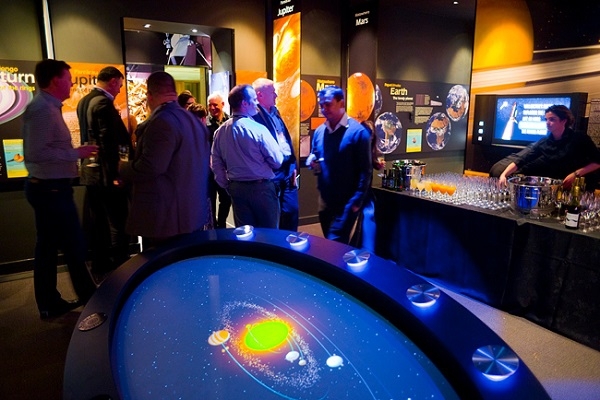 The Planetarium can be used as a dining space with the stars providing a stunning overhead view. 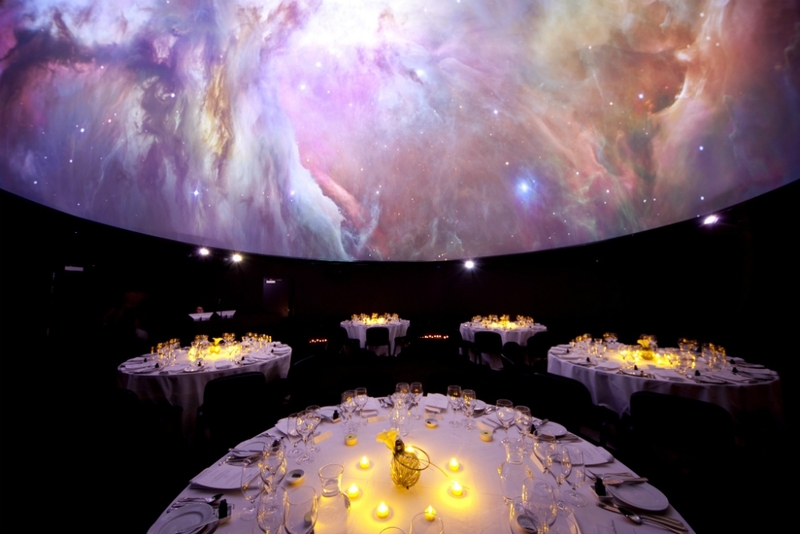 The Planetarium - take a trip through space and make guests feel as if they’re dining under the stars. Up to 60 people theatre style. Library - A grand and luxurious boardroom filled with natural light that's ideal for breakfast meetings, lunches or as a breakout space. Up to 12 people. Gallery - This is the ideal area for coffee and cake or cocktails and canapes. 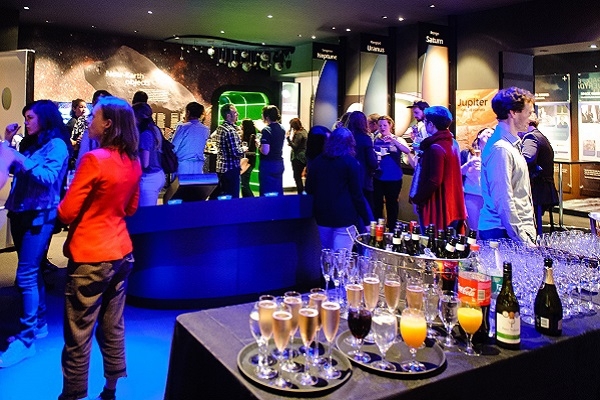 Guests can mix and mingle while browsing through our interactive gallery. Exploration Room - Spacious and airy, with gorgeous views overlooking the Botanic Gardens. Up to 100 people cocktail style. 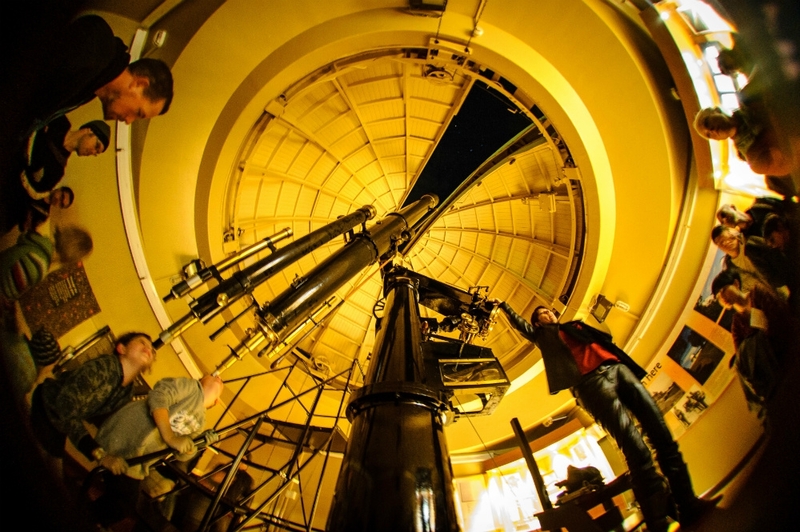 Take over Space Place - Have Space Place at Carter Observatory all to yourself, including exclusive access to planetarium shows and telescope viewings. Up to 180 people cocktail style. More information on Museums Wellington range of unique venues for hire can be found in the brochure in the 'More Info' section or visit the Museums Wellington website.